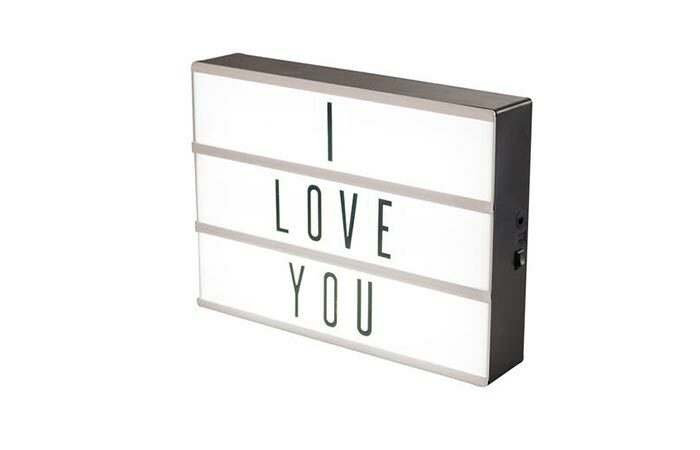 Write any message you like on this light box. What better way to express your love than with a sigh that says I Love You? This one comes from My Cinema Lightbox, a company devoted to bringing life to your home. Of course, you don’t have to spell that, there are three rows available and you get 100 letters, numbers and characters so you can get creative with the message. Original Cinema Light Box has a black shell, LED backlight and is powered by either Micro USB or 6 AA batteries. You can easily transport it and mount it to a wall. A subtle necklace that spells Mother in Morse Code. Here’s one more unique gift idea for mom. It comes from Julia Szendrei, a minimalistic jewelry designer. In the same way, she made The Morse Code Mother Necklace. 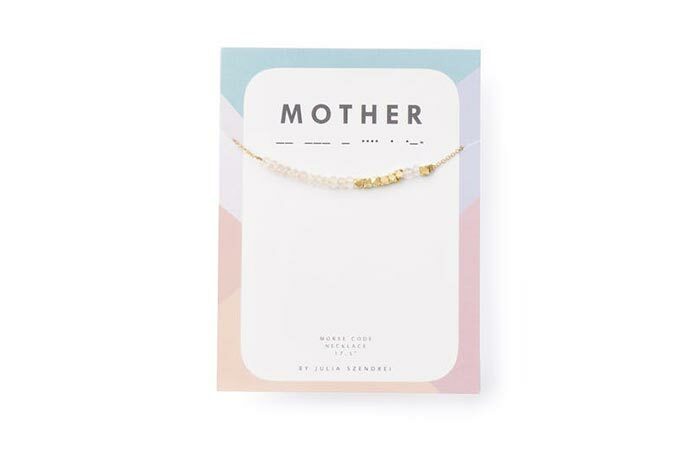 It comes with dots and dashes made of rose quartz and gold and most importantly, the pattern spells “Mother” in Morse Code. It’s handmade in San Francisco and features a 14K Gold filled chain. Since the necklace is so subtle, the meaning will be only known to your mom and she can easily wear it for different outfits and occasions. Four honey vials packed in a nice box. The folks over at Bee Raw bring us a true taste of nature. 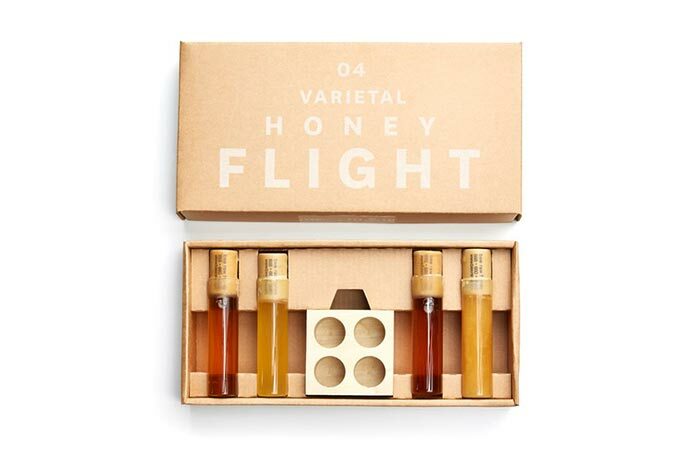 Wildflower Honey Flight is a set of four single-origin honey vials, each corked and sealed by hand with beeswax. The honey is raw, unfiltered, unprocessed and 100% pure. So, what do you get in the kit? You’ll get four out of these six options: Maine Raspberry, Colorado Star Thistle, Colorado Sweet Yellow Clover, California Wild Black Sage, New York Basswood. Everything comes packed in a cool box. A super soft and quick drying robe. 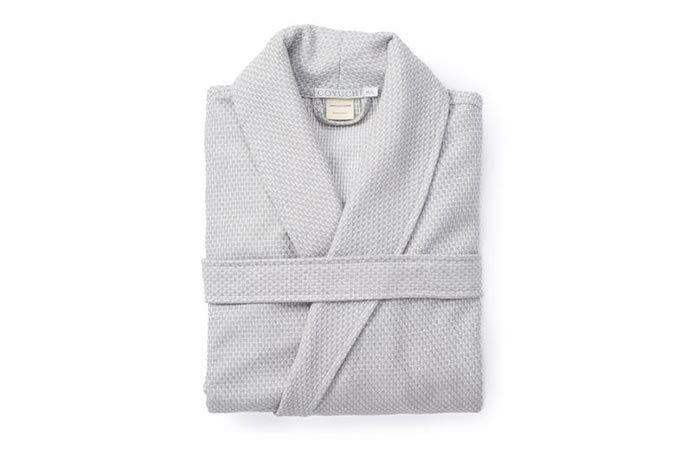 Inspired by Turkish peshtemals, this robe will bring your mom comfort after a relaxing bath. It’s woven in Turkey and made from 100% organic cotton. It’s also lightweight, soft and quick drying, all you need from a robe. It comes with an adjustable waist belt and two hand pockets. A scarf that’s easily combined with any outfit. 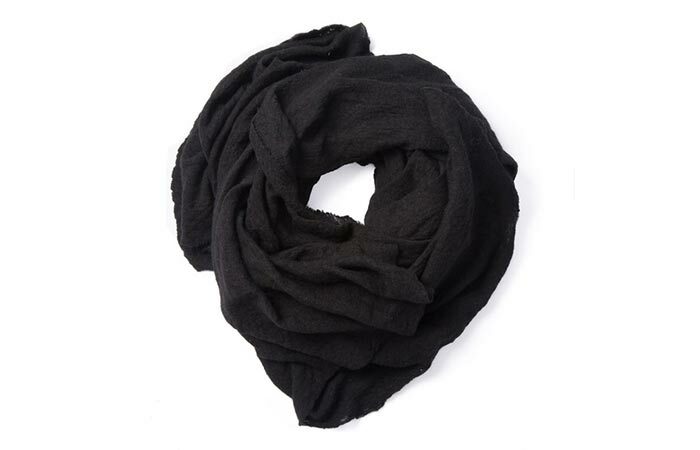 Another cool mom accessory is the Wool Cloud Scarf from the Scarf Shop. It’s made from 100% knit wool fabric, a soft drapey fabric that feels great to the touch. What’s also special about it is that it’s hand-dyed in small batches, so it comes in a unique pattern that looks just like a cloud. 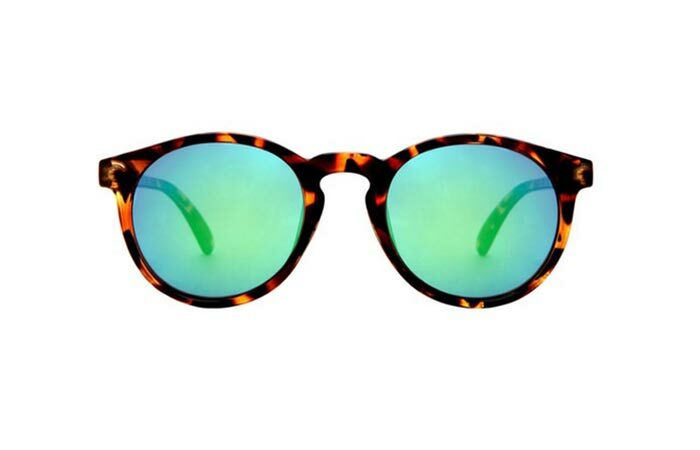 Stylish sunglasses for the city walk or outdoor trails. Here’s a stylish gift for a sun-loving adventurous mother. These sunglasses got named after a hiking trail that goes to the Golden Gate Bridge and the inspiration was both the city life and the spirit of the outdoors. Dipseas are made from rubberized tortoise polycarbonate frame and they have polarized amber-tint lenses that offer UVA/B/400 protection. You’ll get them with a microfiber bag and a nice carrying case. An all natural body scrub. The last item on this list is an all natural skincare product – The Undaria Body Polish. 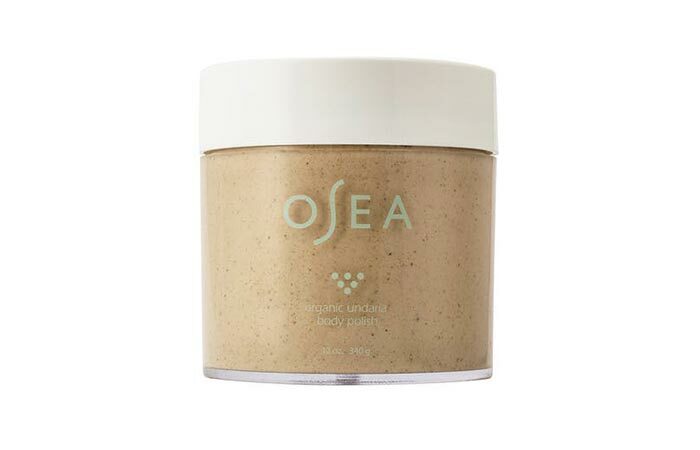 This body scrub will exfoliate the skin and leave it soft and smooth. It consists of a blend of acai, pumice and guarana powder as well as hemp and passion fruit oils. Together, the ingredients hydrate and firm the dry skin, balance moisture levels and reduce wrinkles and skin redness.